"Dragon Commander managed to surprise me more times in an hour than many games do in a week." "A wonderful blend of action and strategy gameplay, the RPG and meta-game components serve to add yet another layer." 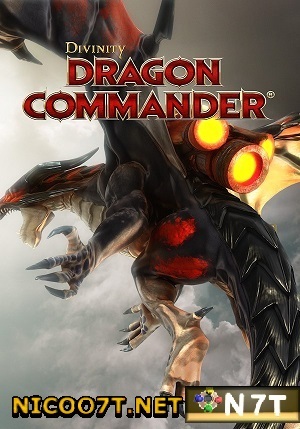 "I greatly enjoyed my time with Divinity: Dragon Commander, and it promises to be an amazing and fresh take on the genre. 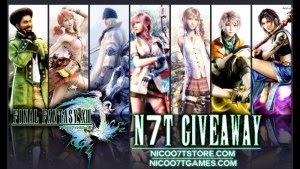 It will also feature some very innovative cooperative play elements that can lead to some very epic battles." "I was amazed about how much fun it was to play and experience Divinity: Dragon Commander"
Bro.... ane donlot via torrent and udah complete, pas mo extract rar-nya, password yg nicoo7t.com koq kgk bisa ?? ?